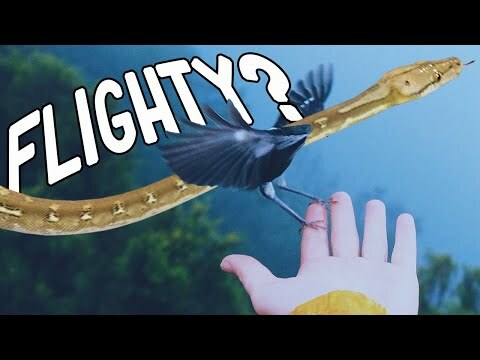 YouTube - Who is the best person to buy super dwarf or dwarf reticulated pythons from? Who should be avoided? 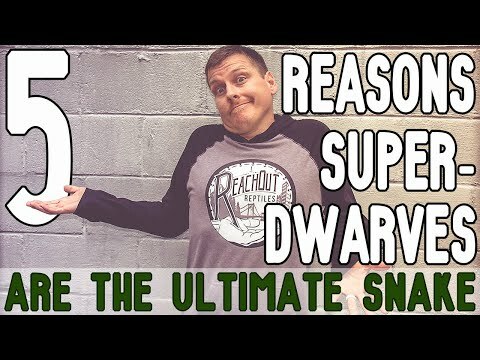 In this video, Garrett Hartle explains some very common things to watch out for when buying a dwarf or super dwarf reticulated python that is for sale. With so many misconceptions, and still so much we don’t know about these incredible animals, it is easy to make mistakes, both as a buyer and even as a seller, so educating yourself about the particular bloodline you are buying into is your #1 defense against ending up with an animal that is not what you expected at all. 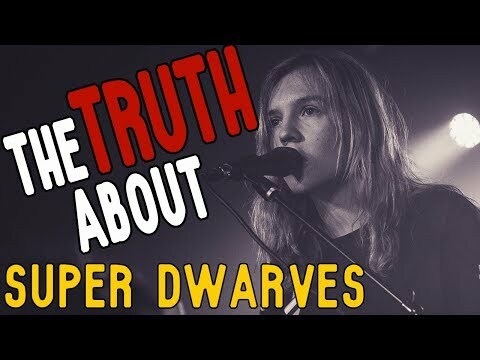 With animals that are so often discussed, but so rarely successfully bred as dwarf and super dwarf, especially since they are a result of careful selective breeding (with the exception of the even more rare pure locality bloodlines that are even harder to find), it’s much easier to find a misrepresented super dwarf than a real one. Captive Bred Reptile Forums UK - Photos of two beautiful females—a tiger and platinum tiger super dwarf reticulated python.